Federal government is to commence payment of entitlement worth ₦22.6 billion to all former staff of the defunct national carrier, Nigeria Airways, from Monday next week. 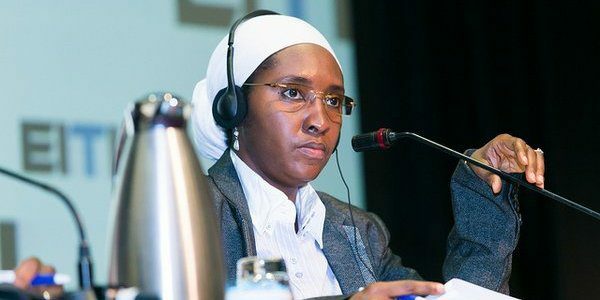 The Minister, Mrs. Zainab Ahmed in a statement in Abuja yesterday, said the payment will last for seven days in three regions – Lagos, Kano and Enugu. Speaking in Abuja during her maiden meeting with the ex-workers of Nigeria Airways after resumption as Finance Minister, Ahmed said: “some pending fiscal issues in the aviation and education sectors were immediately brought to my attention. I took it as a challenge to quickly address key issues regarding the settlement of existing claims in both of these sectors. Consequent upon this, I am happy to inform you that Mr. President has graciously approved the sum of ₦22.68 billion and ₦20 billion to aviation and education sectors respectively” she said.